Thanks for entering the PanPastel UK challenge this week and good luck. 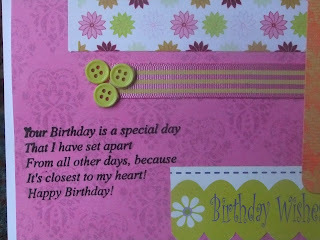 Love the layering and elements on your sweet card, Sheetal! Great take on the sketch challenge! So glad that you stopped by my blog today! Those bright colours are a welcome change to the seasonal norm,very suited to the images, thanks for entering the first PanPastel challenge of 2012. I love the words on the stamp you had made Sheetal. 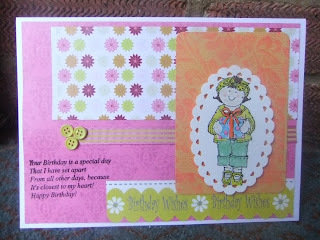 A very pretty card with a great design. Thanks for joining us at The first PanPastel challenge. 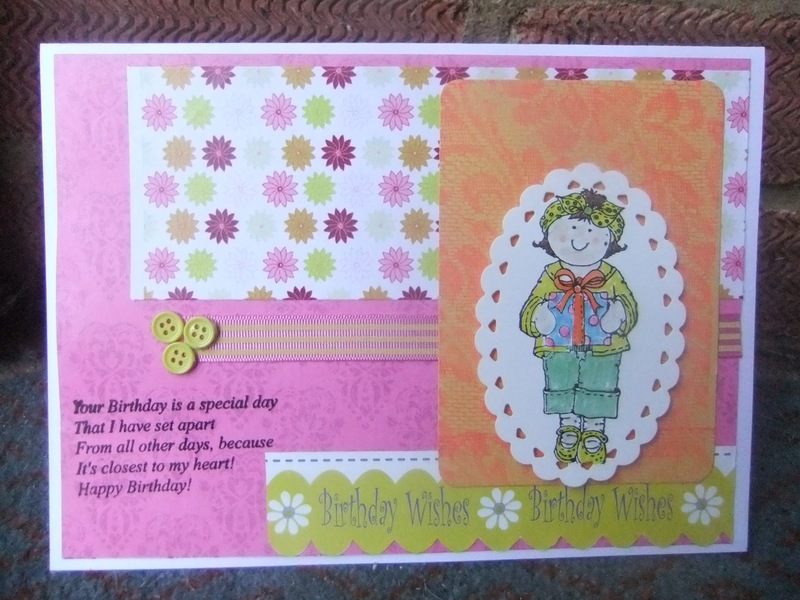 A pretty bright design I especially like the the stamped sentiment.Thanks for joining us at PanPastel Uk this week. 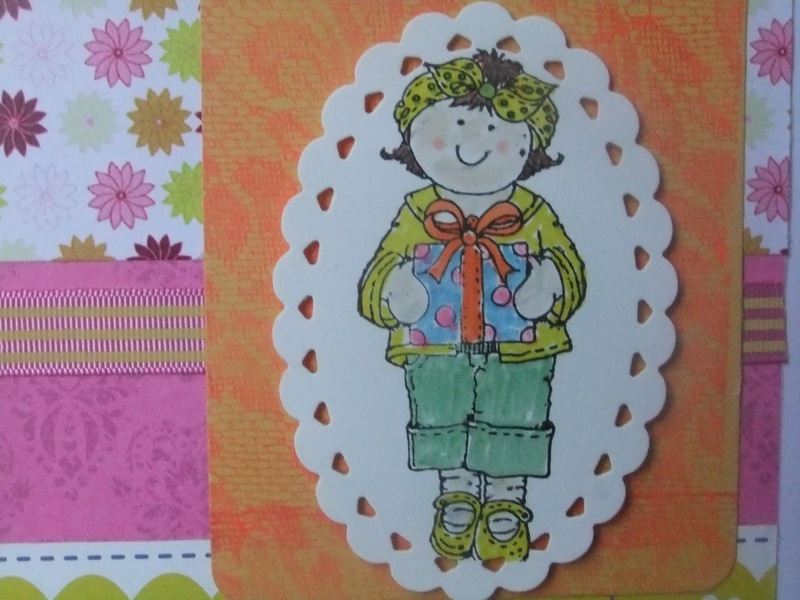 What a cute and cheery card!! Thank you so much for joining us at The Sweet Stop. What a great card! Love your color scheme! Thanks so much for joining our "Roll ‘Em" challenge at Shelly's Images! Please come back and join us again real soon!! Very nice! Thanks for joining us at Shelly's Images. Thanks for joining us on the "Roll'em" challenge at Shelly's Images. ... and well done for winning! Great use of so many papers! A wonderful stamp too! Thanks so much for joining us at our LIIU Anything goes challenge this month! Best of luck.